We’re proud of our products and of the people who make them. All our furniture is 100% Australian made, just like us. 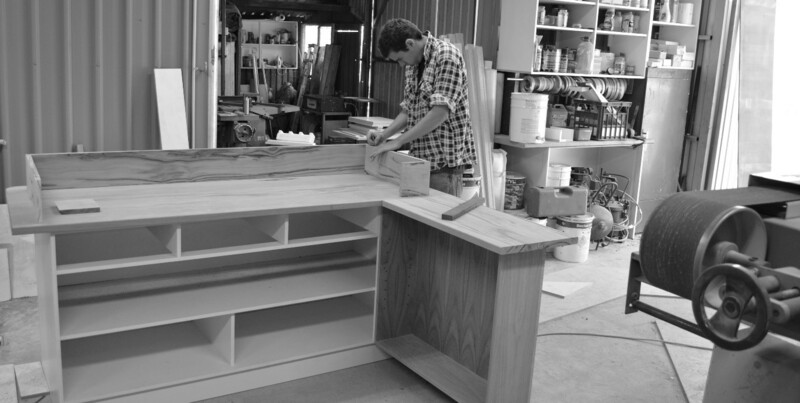 Today Jarrimber is a leader in the high-quality Australian made furniture industry, and has been producing exceptional pieces for our clients for over 15 years. We believe in creating furniture that is designed for life – heirloom quality pieces constructed to stand the test of time. 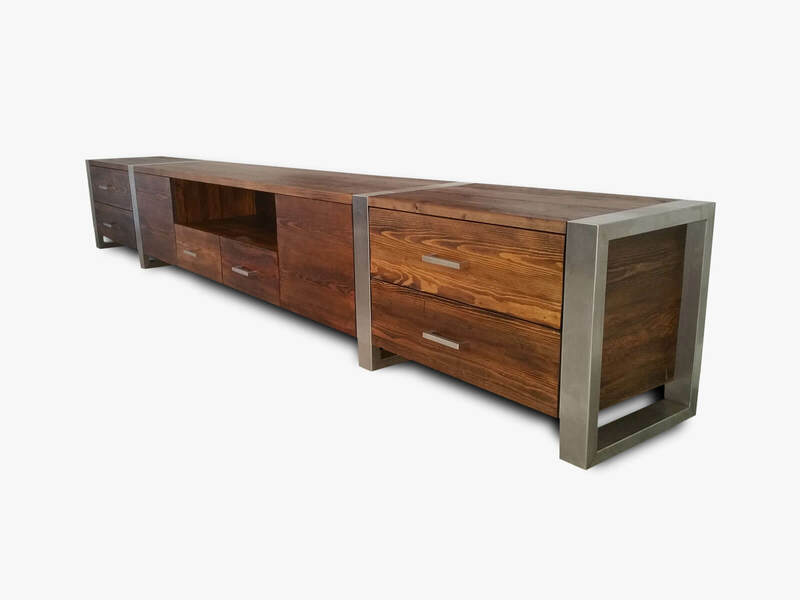 We manufacture all our furniture in Perth, Western Australia and ship all over Australia at reasonable prices, proudly inviting the whole country to experience our beautiful furniture from our home to yours. The first Jarrimber dining table was created after many weeks spent contemplating a large pile of jarrah ceiling beams salvaged from a demolished character home in Perth WA. Long after the rest of the rubble had been taken away, the rough timber held a hidden promise of new life – becoming a beautiful piece of furniture – which remains in pride of place in our family home today as the centrepiece of many years of family celebrations and special dinners and much joy and laughter. As in the start, the passion for the beautiful timbers Australia has to offer remains the same. 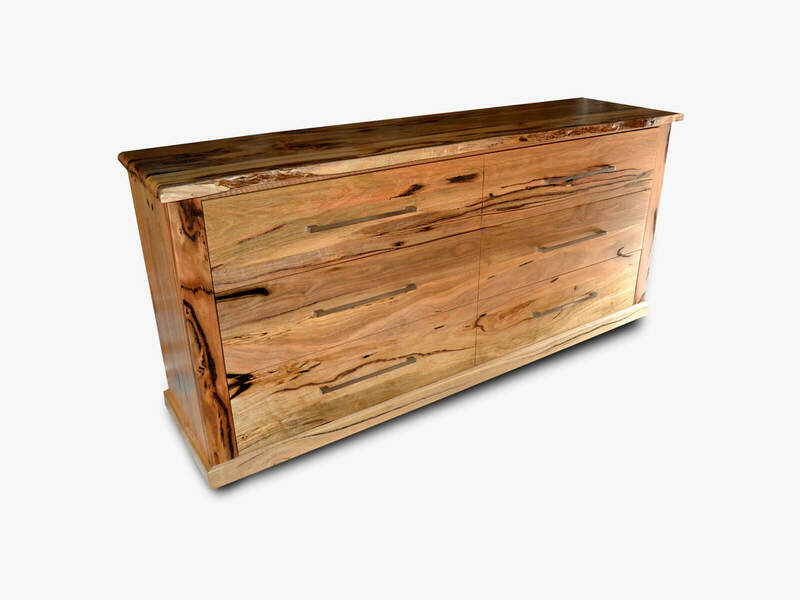 Creating furniture of refined distinction while remaining true to the beauty of nature is something we love doing.